The Veterans Services Center is proud to announce the opening of it's new location and new name! While are name changed to the Marna M. Kuehne Foundation Veterans Services Center at the University of Wyoming, our mission of “Serving Those Who Served” remains the same and just as important. By Elevator: Take the elevator located near the multicultural center by the west side entrance of the Student Union up to the 3rd floor. Once on the third floor, take a left and you will see the Veterans Services Center logo on the front door. Swipe the key card scanner with your student ID to gain access. South Side Stairwell: From the south west side single door entrance to the Union, head up the stairs to the top floor (3rd floor). Swipe the key card scanner with your student ID to gain access. North Side Stairwell: From the Union 1st floor, either take the elevator or stairs to the 2nd floor, then proceed to the stairwell in front of the Union Family Room. This will bring you to the 3rd floor, turn right into the hallway and proceed (south) to the VSC front door. Utilize your student ID and key card scanner to gain entrance. The Marna M. Kuehne Foundation Veterans Services Center (VSC) welcomes you to the University of Wyoming! 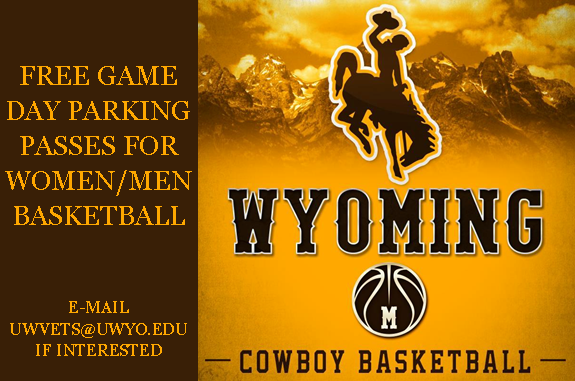 At the University of Wyoming you will find a Veteran community like no other. 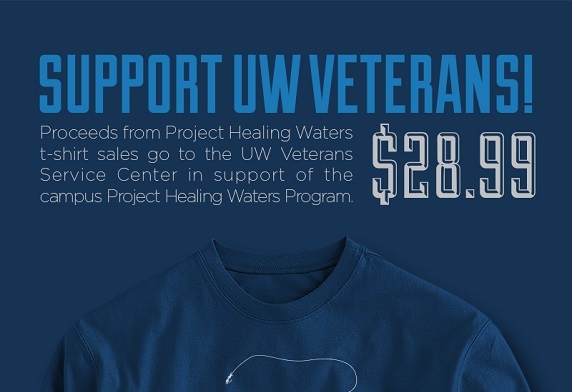 With nearly 700 military connected students currently enrolled at UW, the Veterans Services Center is your hub to connect with other like-minded students and veteran specific resources. We look forward to meeting you and introducing you to our staff, who will be happy to show you all the amenities our center has to offer. Open from 0700 to 1900, we are happy to answer any questions you may have about the University of Wyoming, the Veterans Services Center, the Laramie community, or any of the numerous resources available to our military connected community.